Since a very long time ago (1999), we’ve been pioneers of in-car aftermarket technologies, growing our diverse product range out of customer’s requests for the best sonic experience possible in their vehicles. Over the last twenty years, we’ve seen unprecedented shifts in both hardware and software which have changed the way we all interact with our cars and the level of solutions we can create. In 2017, there’s very little we can’t do. We can retrofit digital radio. We can retain features and replace dashboards following a stereo removal. 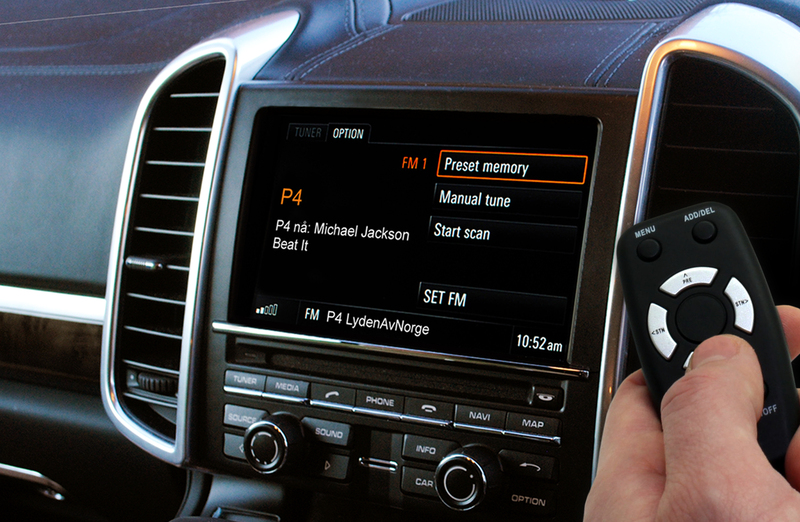 We can add vital USB, Aux and SD ports to your vehicles, as well as high quality navigation software. We can provide our years of combined knowledge and expertise to help you get the most out of your driving experience. We pride ourselves on what we can achieve in this industry. With the mantra ‘we can’ in our minds, we decided to bring our newest creation to life: the Connects2 Toucan, a mascot who represents everything Connects2 can do. Our marketing team gathered round and designed the Toucan from the ground up, linking him to the brand through a bold colour scheme and giving him a real purpose and role within the company. Going forward, our Toucan will drop by on our social media accounts, videos and promotional material to give you extra information about what we do, why we do it, and how you can get involved with the world of Connects2. With the Toucan design complete, we set him to work on his first task: promoting the launch of our new catalogue; the perfect job for a mascot tied to the success of the company so far. After a week of tireless promotion on social media and months of work to make every page as accurate and engaging as possible, we’re proud to present the 2017/18 Connects2 Catalogue to our customers worldwide. The catalogue features 528 full colour pages detailing every product you can buy from us here at Connects2, plus tips, tricks and a product lifecycle guide courtesy of the Toucan who appears frequently to guide you through our ranges. Everything from our renowned Steering Wheel Control Interfaces, to full CTK Installation Kits, to our Adaptiv Multimedia solutions, to dynamic products from our friends at Scosche and Wavtech are all given a chance to shine, with high-definition images and detailed application information accompanying each part. After feedback from previous years, we’ve also gone the extra mile to make the catalogue as user-friendly as possible. Our Steering Wheel Control and Antenna Adapter ranges are now in vehicle manufacturer order making it easier than ever to find your car and each part now includes feature icons so you can see each product’s capabilities at a glance. All of our product images have had a review and update too, and have been reproduced at the highest quality alongside stunning lifestyle shots so you can visualise how the part will look in your car. With more information than ever before across thousands of products, the 2017/18 catalogue is the most comprehensive resource available to our customers. Email us to request a physical copy, or view the catalogue online.